Our on the ground team shares what they are most looking forward to at this year's show. 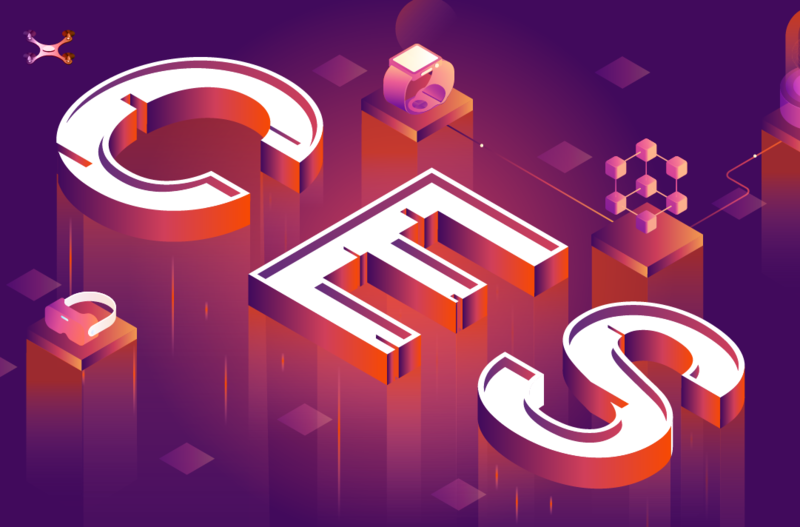 Another year has come and gone and we, once again, find ourselves packing our bags for CES. Last year the standout theme was Alexa-enabled everything and, for once, we actually saw that come to fruition in 2017. So what will the breakout trend be this year? We’ll be the first to tell you, but before we get there, our on the ground team shares what they are most looking forward to at this year’s show. Other than seeing just how big TV screens can get, I’m excited to see the advancements in Virtual and Mixed Reality — especially new hardware from Oculus and PIMAX and other advancements in resolution and wireless transmission. I’m also looking forward to seeing the continued IoT/auto industry/driverless car convergence, Google vs. Alexa and, speaking of voice, seeing Lauryn Hill is also high on the list. I am most excited to see the things at CES that nobody is expecting. We expect to be dazzled by things like the massive 8k “Ulta HD” TV, but it’s the new innovations that I find most interesting — whether it be completely new things brought forward by startups or individual inventors showcasing things in the Eureka Park exhibition area. I’m also looking forward to seeing what new partnerships Amazon has forged with Alexa integration into consumer electronics. Voice has become a very real shift in human-computer interaction and its impact will only become greater as consumers further adopt voice interactions in their customer journeys’. Aside from Amazon, I assume this will be the year of “smart speakers,” or multi-purpose home security, automation, entertainment and search “hubs” powered by voice. It will also be fun to check out what Samsung is doing with foldable screens or dual-screen mobile devices, and other ways that existing tech continues to evolve, including things like smart textiles. We also expect to truly start to grasp the impact of 5G. Lastly, the marketplace has been abuzz with talk around AI and integration with services that are powered by smarter, data-fed cloud services. 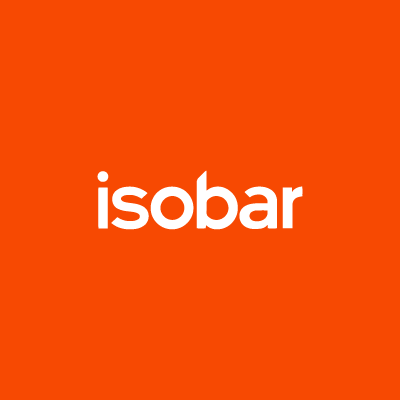 Because we live this stuff every day at Isobar, seeing how brands are talking about and implementing smarter software into their products should be one of the highlights of this year’s show. I’m most excited about new ways to apply the new technologies of years past. Ideas like autonomous vehicles, voice control, AR/VR were once brand new but are now more mature and ready for innovative business applications. Can autonomous vehicles change the way we think about things like grocery shopping or delivering pizzas? Can AR help you pick out an engagement ring or a new stove? Can voice control change the way your home consumes power and natural gas? Yes! Can’t wait to find new ideas next week! 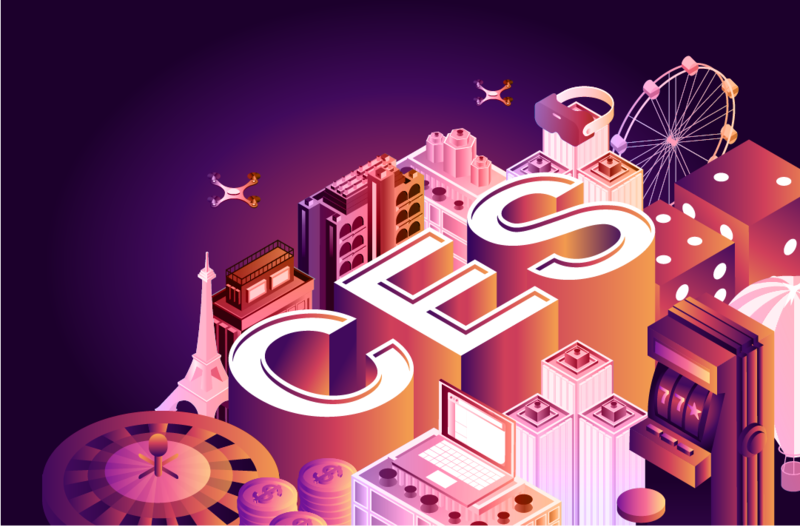 For what feels like the first time, at CES 2018 we’ll see a number of ultra-disruptive technologies going mainstream at the same time. Namely: artificial intelligence, blockchain, extended reality, hearables, autonomous vehicles, low-cost robotics, and the internet-of-things. Never in my lifetime have I seen this level of technological optimism. In the 90s and early 2000s, instead of the magical devices we were promised, we got the Internet and the Mobile revolution. But, what few saw coming was that many of the empty promises from years prior are now finally coming to fruition due to faster processors, better batteries, algorithm breakthroughs, and ongoing miniaturization. I’m particularly excited to see what kinds of unexpected Hardware Innovations come about in 2018 that are related to blockchain. Some examples might include: feature rich cold storage devices, consumer friendly mining hardware, and blockchain enabled IoT devices. On the extended reality front, I’m particularly interested in seeing wider fields of view, higher resolutions, higher data transmission rates, higher frame rates, ease of use, stand-alone VR, and smaller form factors and low-cost inside-out tracking for controllers. 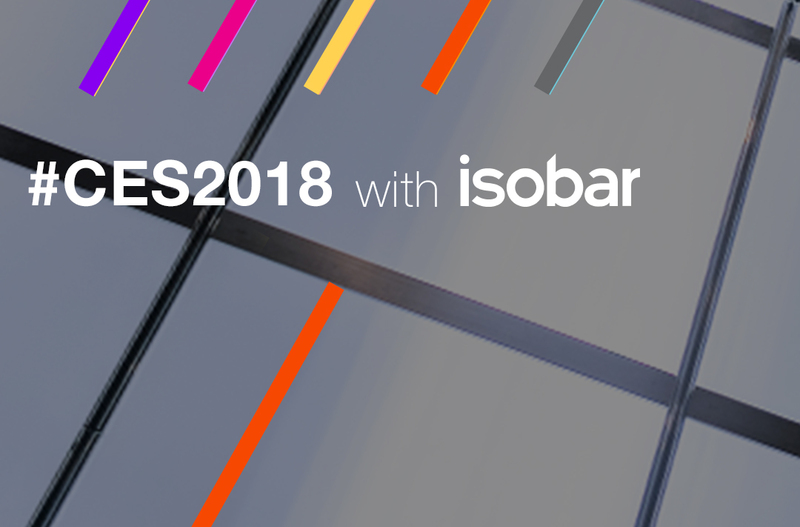 Stay tuned for updates throughout the week and look for our 2018 wrap up on the other side of CES!